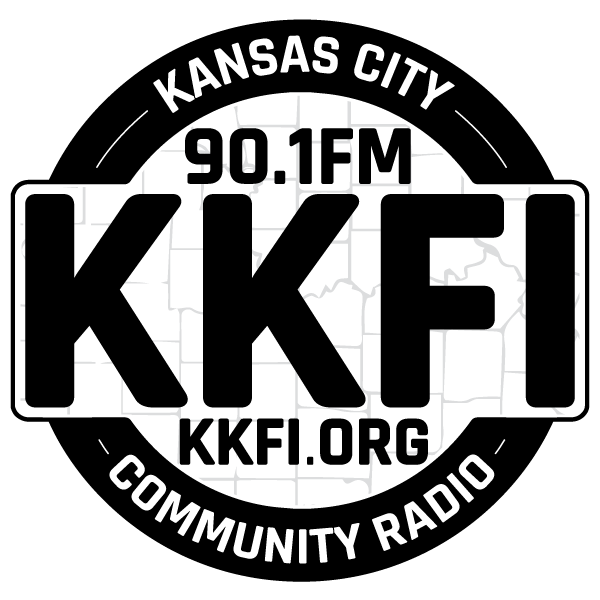 Jeff has been a member of the Carpenter’s Union for over 30 years and it is that union activism that led him to KKFI. He joined the Heartland Labor Forum radio show in the mid 1990’s to bring his love of radio and his union activities together. From the workers’ battles in Decatur, Illinois to labor cartoons on the air, Jeff has honed his ability to inform and entertain the listening audience. It was an interview with Jackie Bissonnette about her book When The Prisoners Ran Walpole that started Jeff thinking about another group of people that needed a voice on the radio. In 2008 Jeff and Sista G of Sunset Reggea started to talk about the need for a show that addressed the inequalities in our justice system and abuses in the prison system. In October of 2009 The Jaws of Justice broadcast its first show with their guests the Midwest Innocence Project. Jeff is now working as producer of what has become Jaws of Justice Radio broadcast every Monday at 9:00 a.m. He hopes to help other under-served groups and individuals bring their voices and stories to the airwaves in the future.